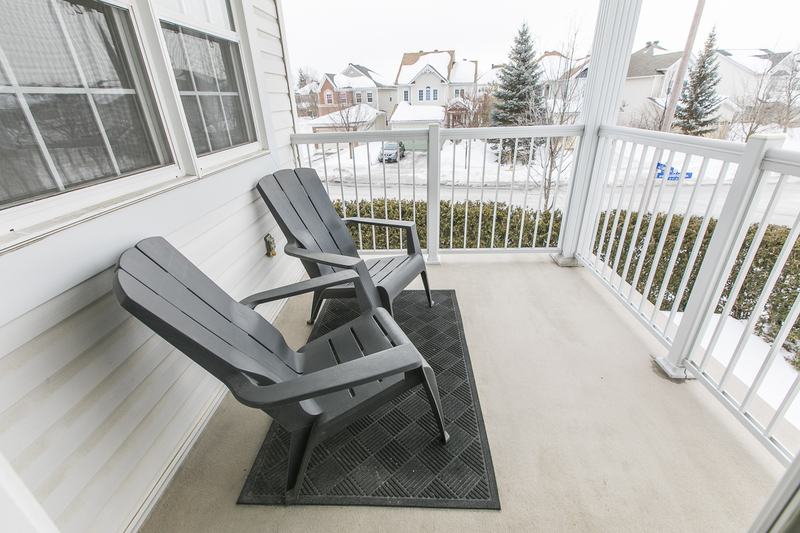 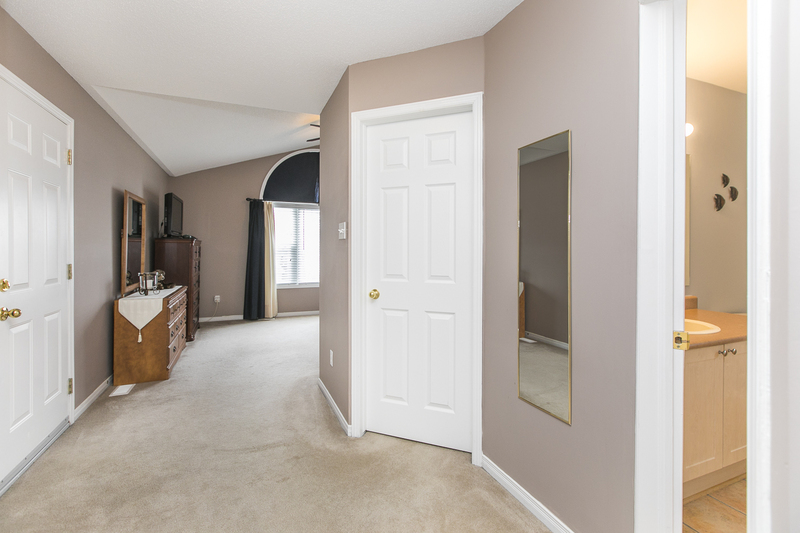 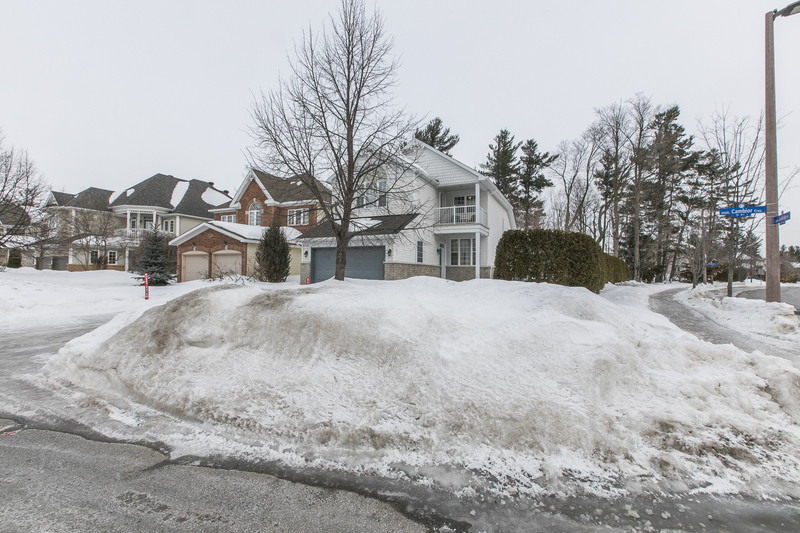 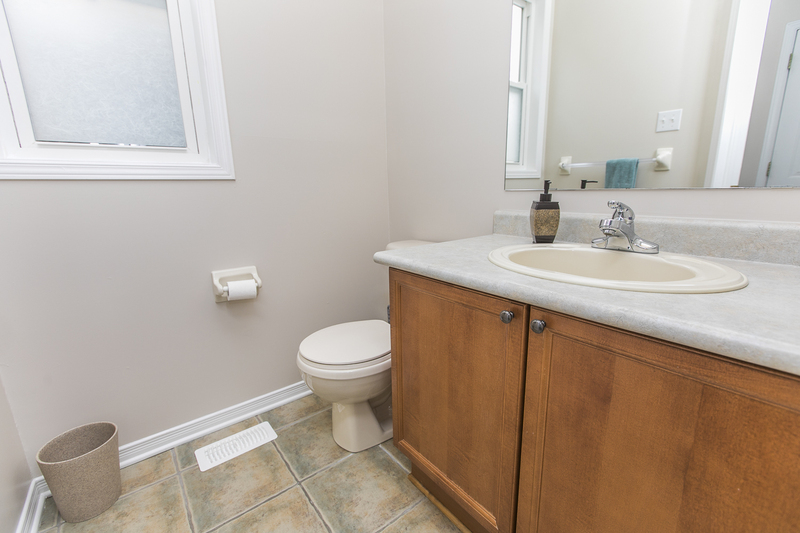 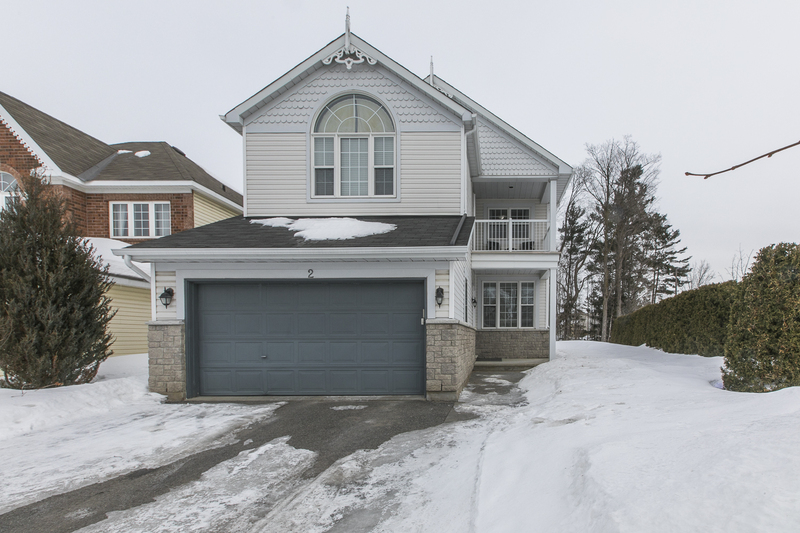 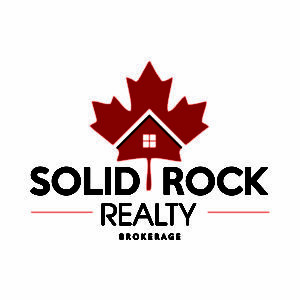 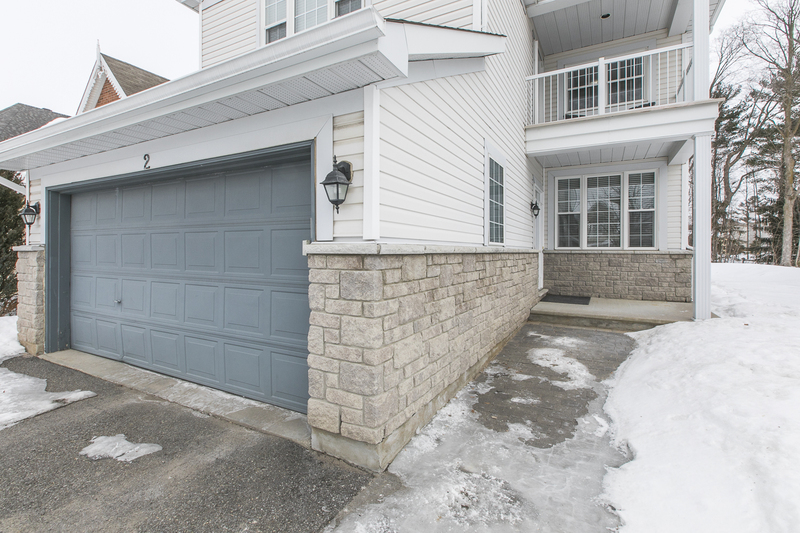 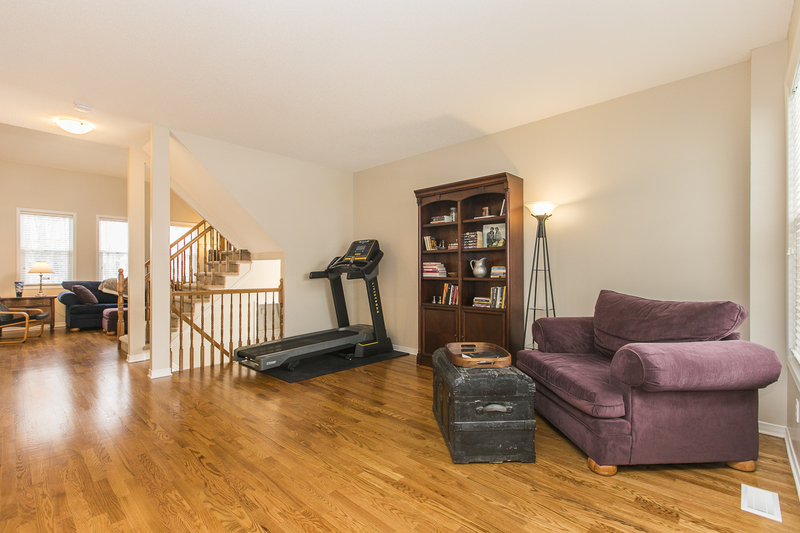 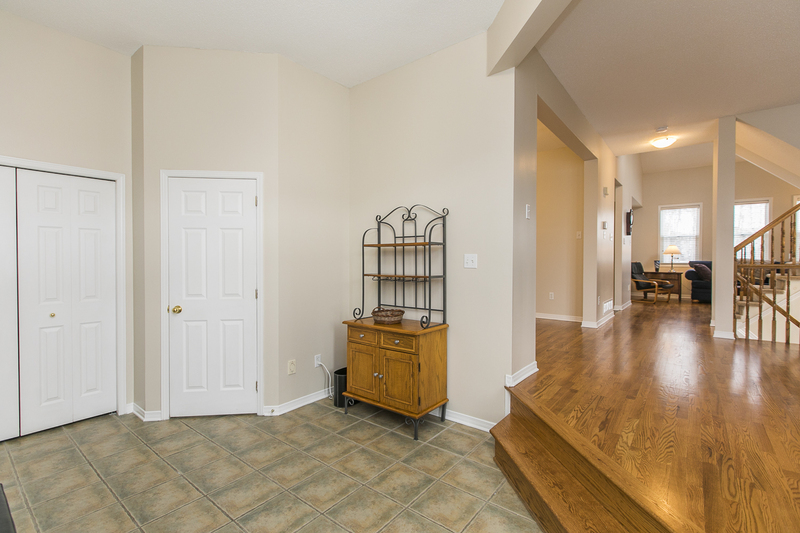 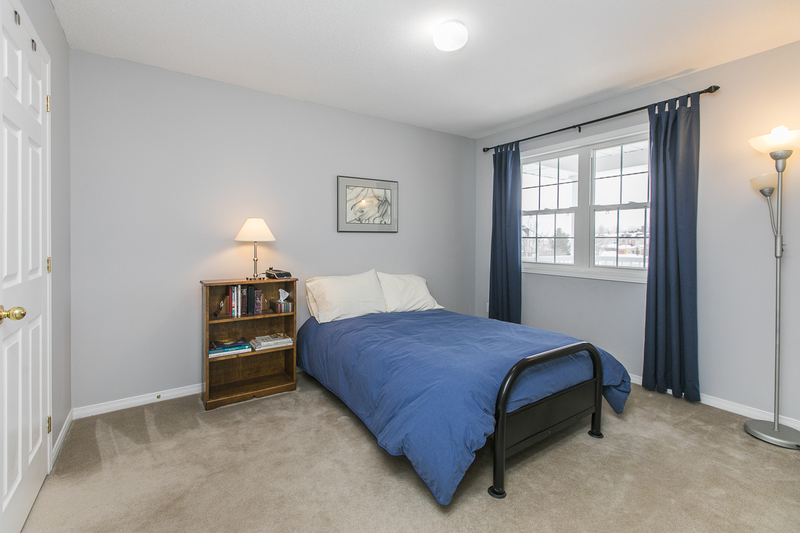 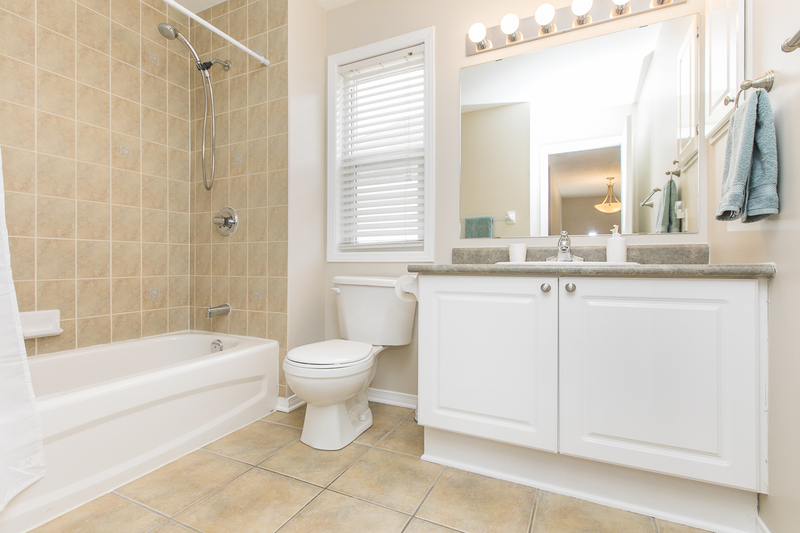 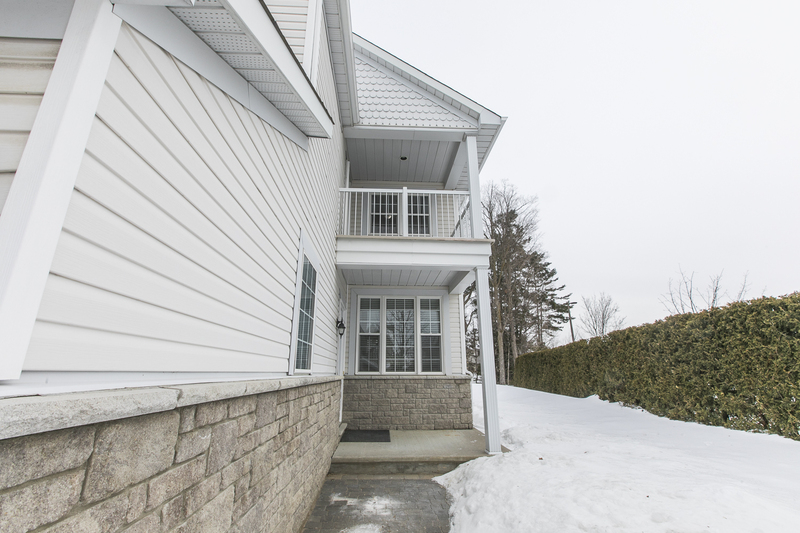 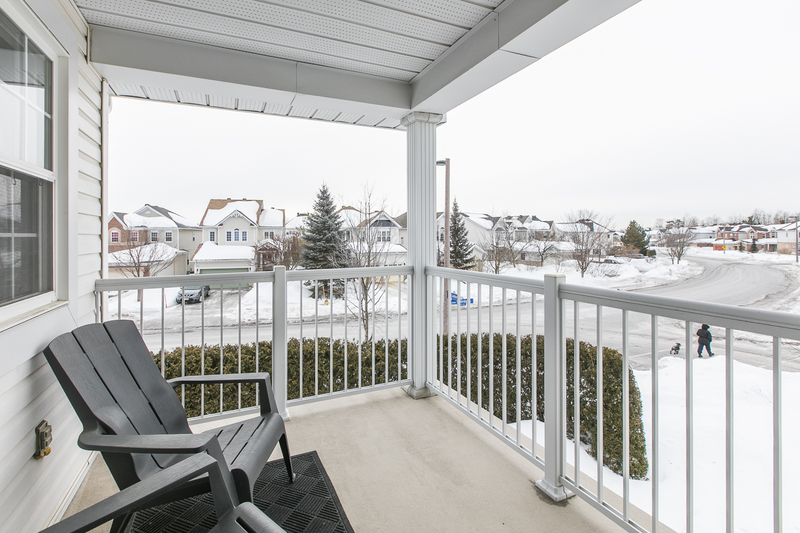 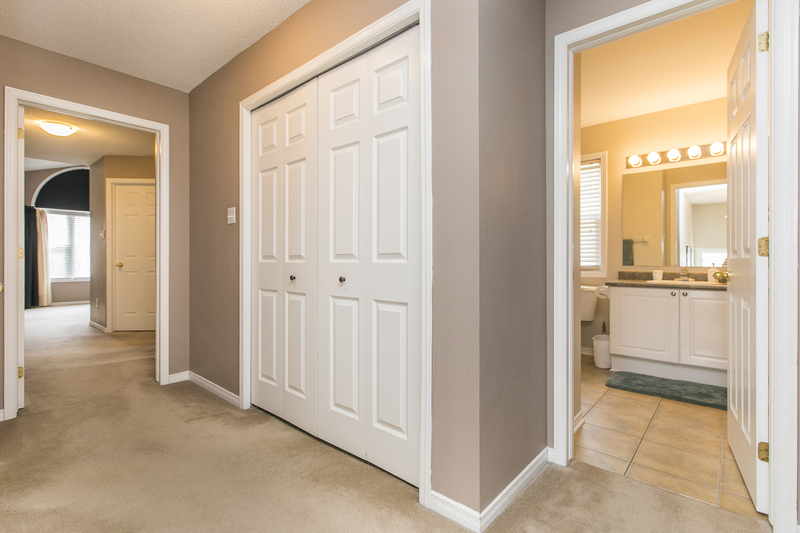 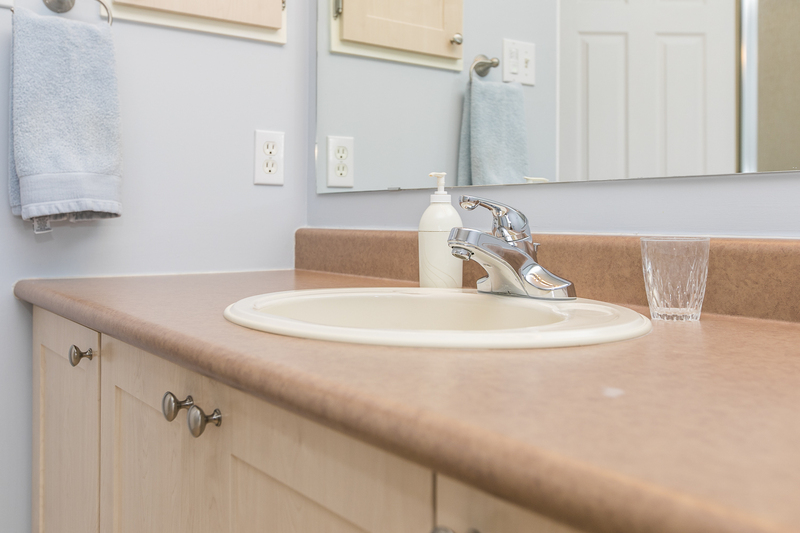 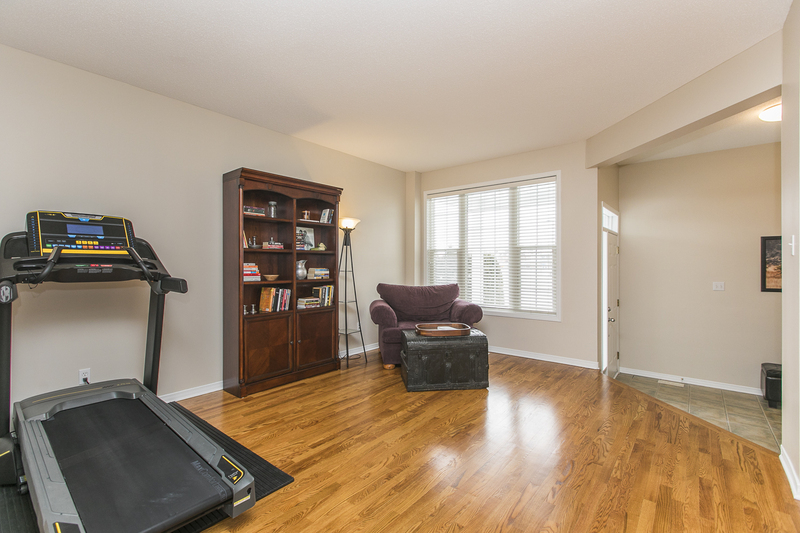 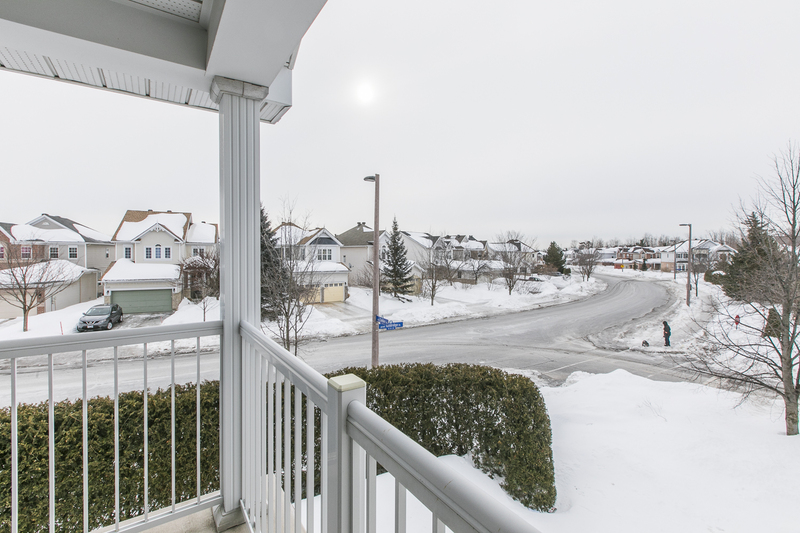 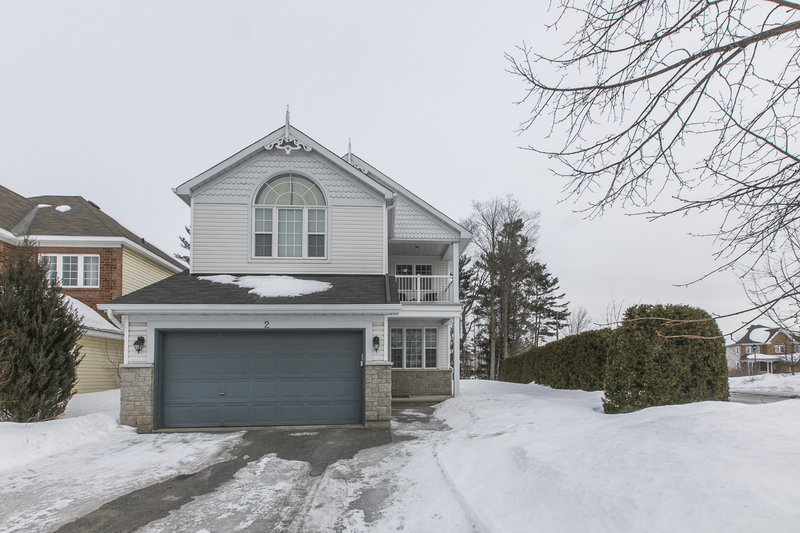 Exceptionally maintained detached home in popular Kanata Lakes. 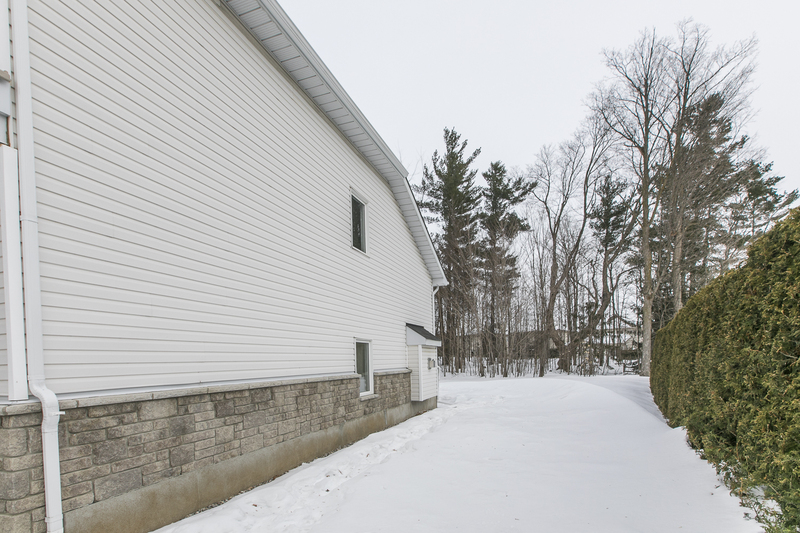 No rear neighbours! 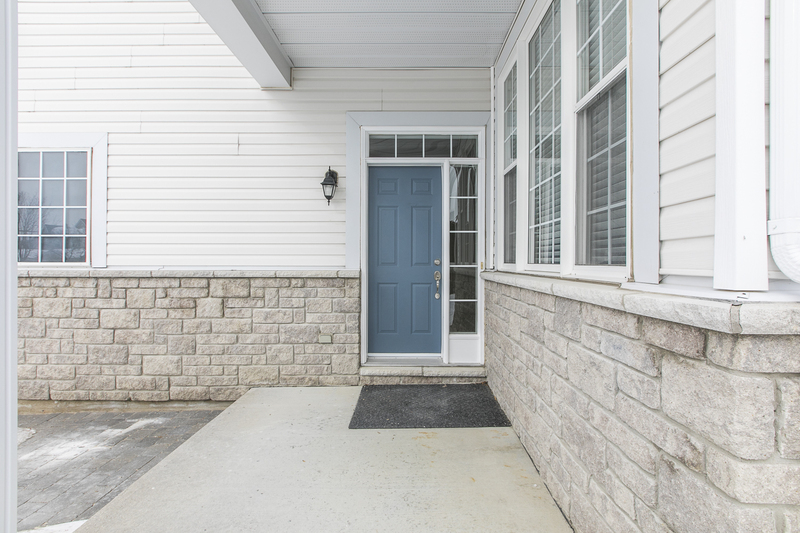 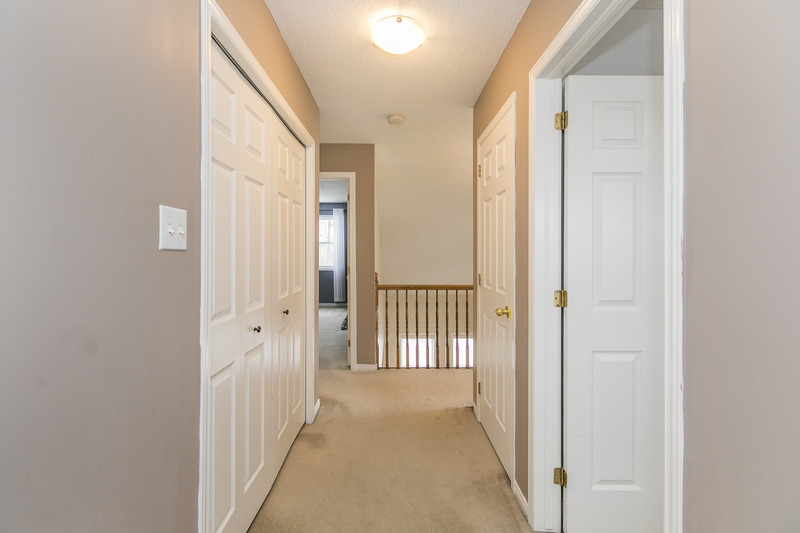 This 3 bedroom, 2.5 bath home is bright, spacious, and completely move in ready. 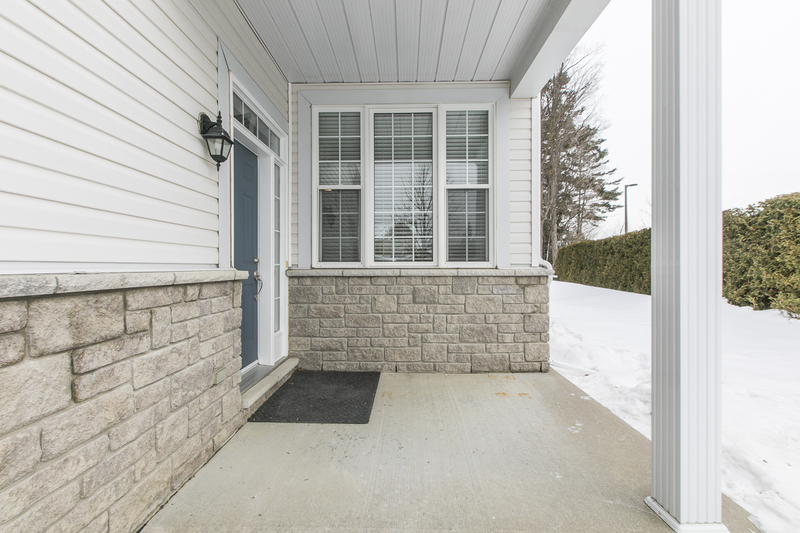 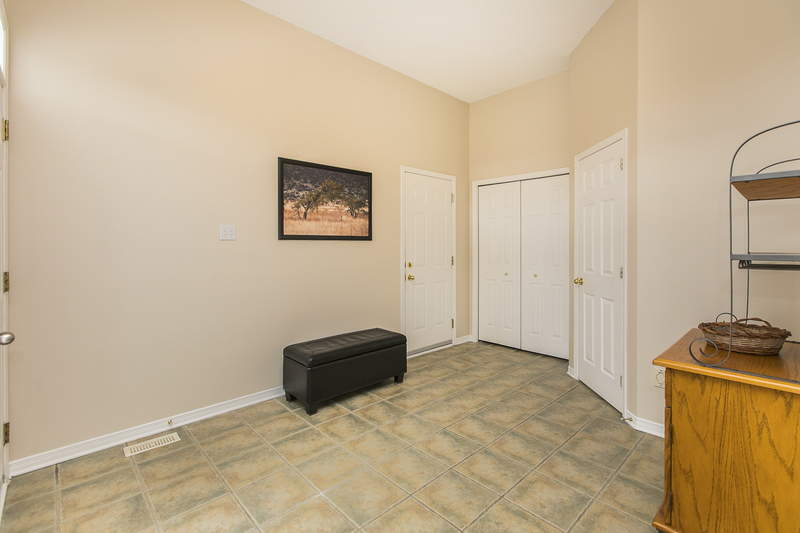 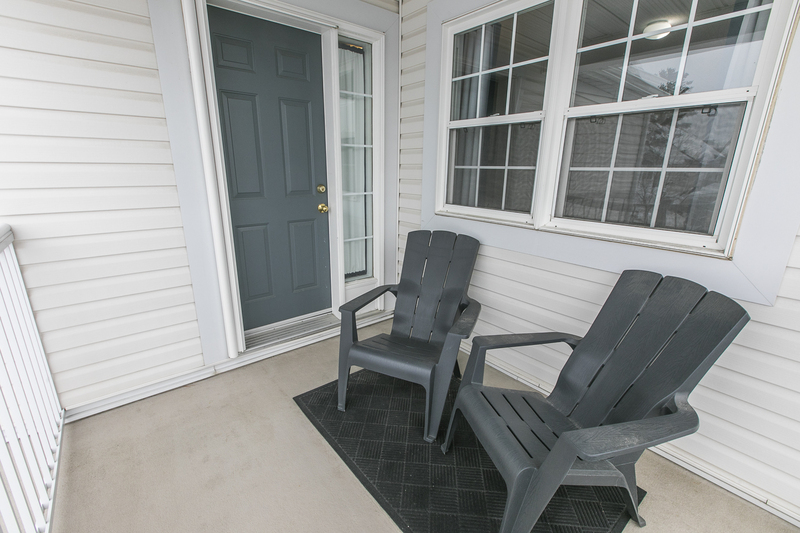 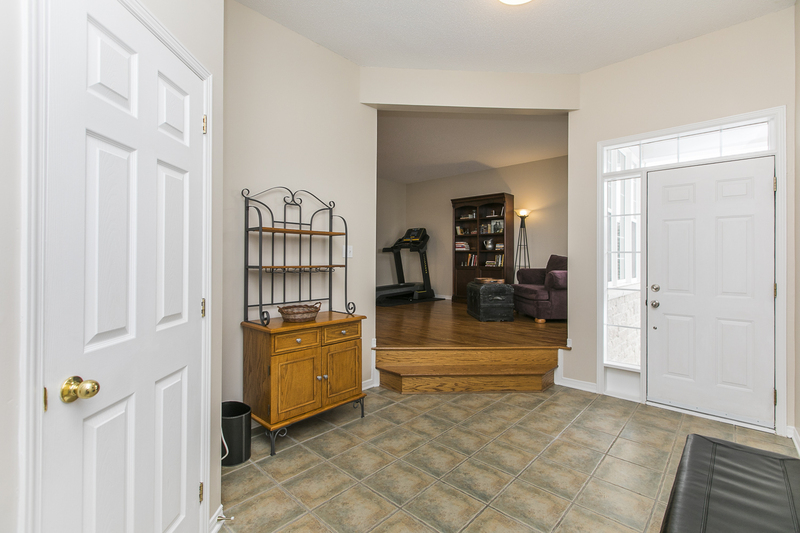 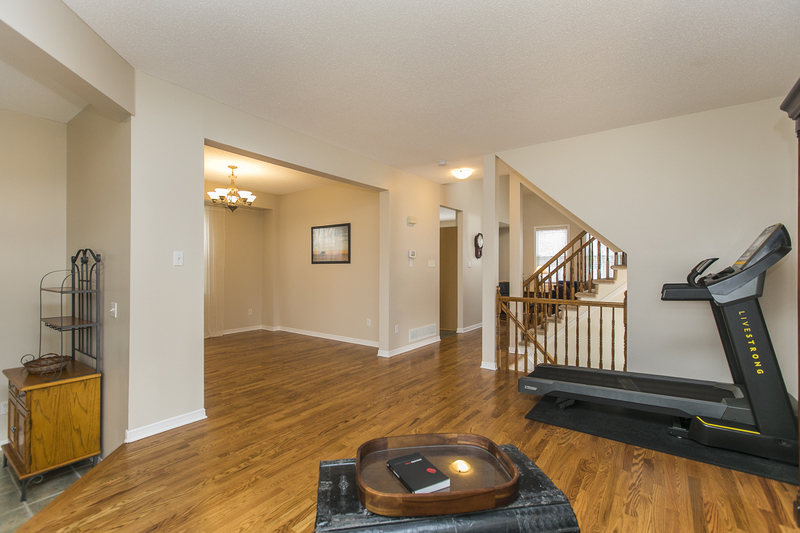 Main floor has an oversized foyer with garage access and 2 piece washroom. 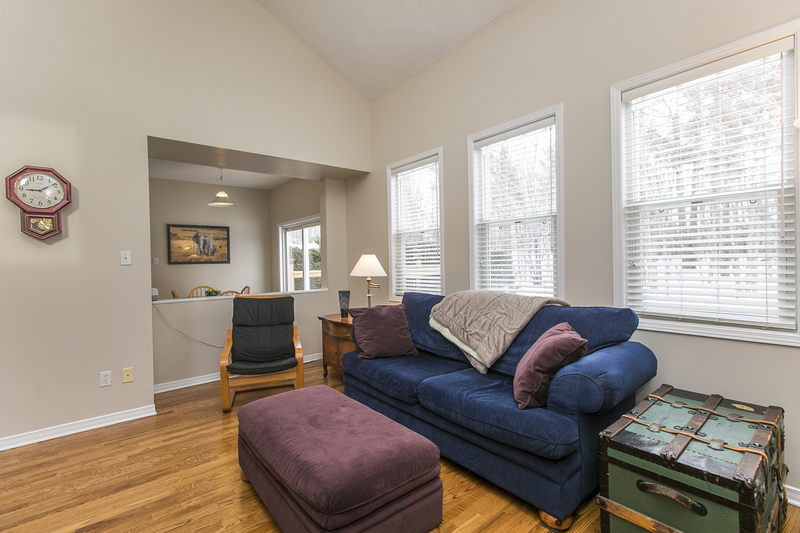 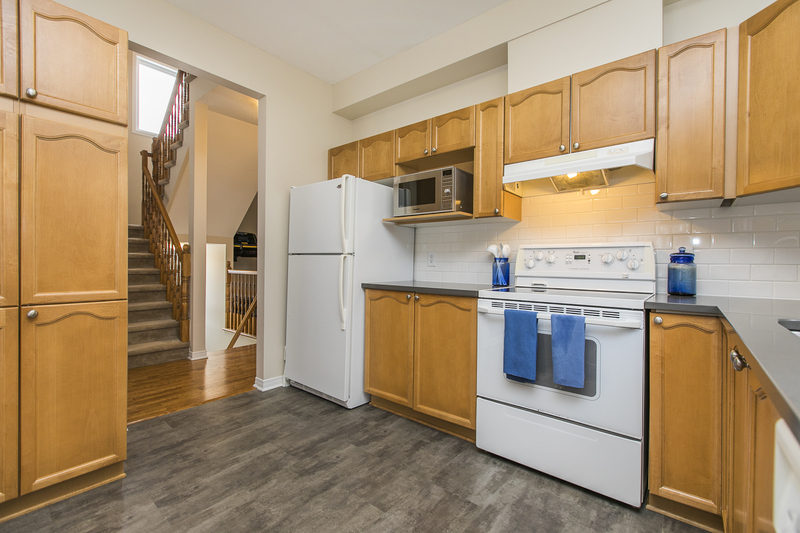 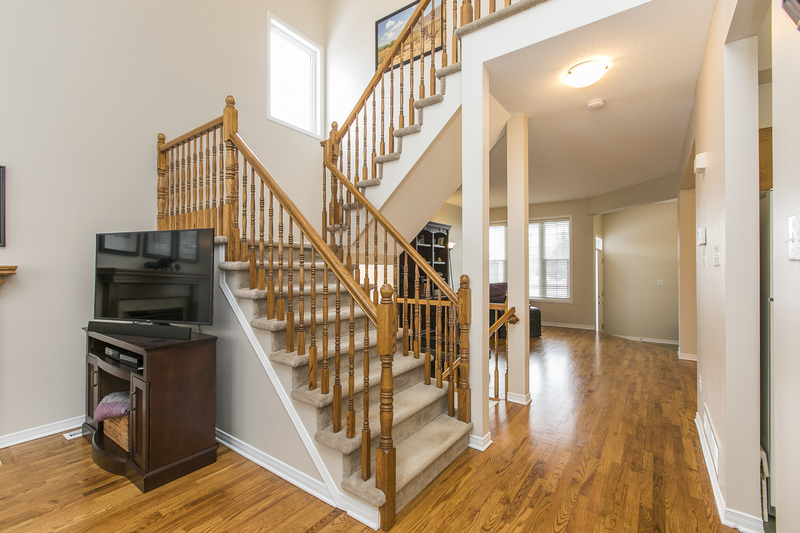 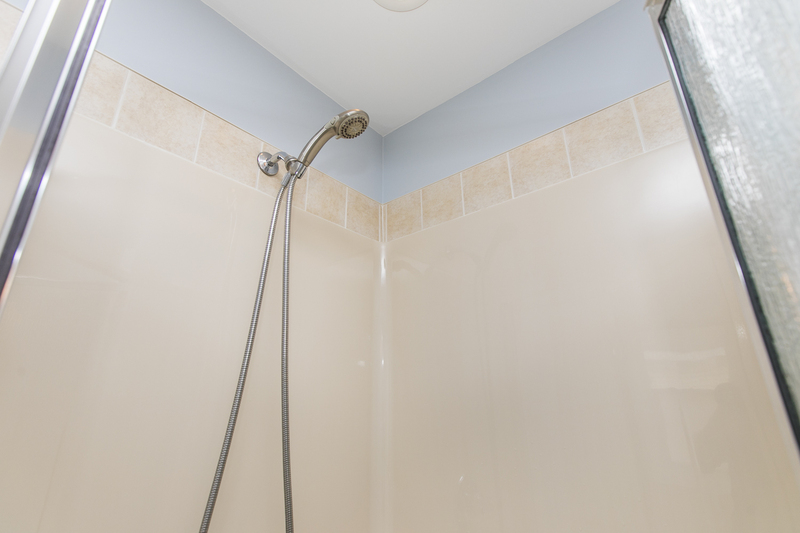 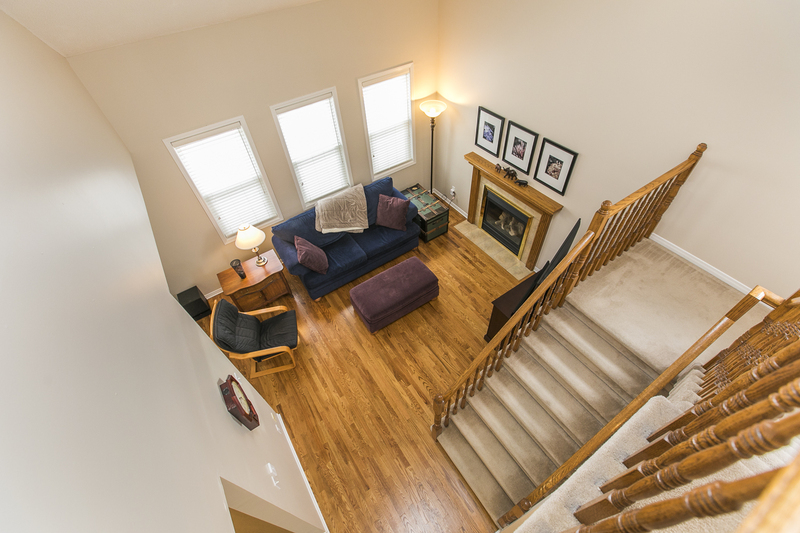 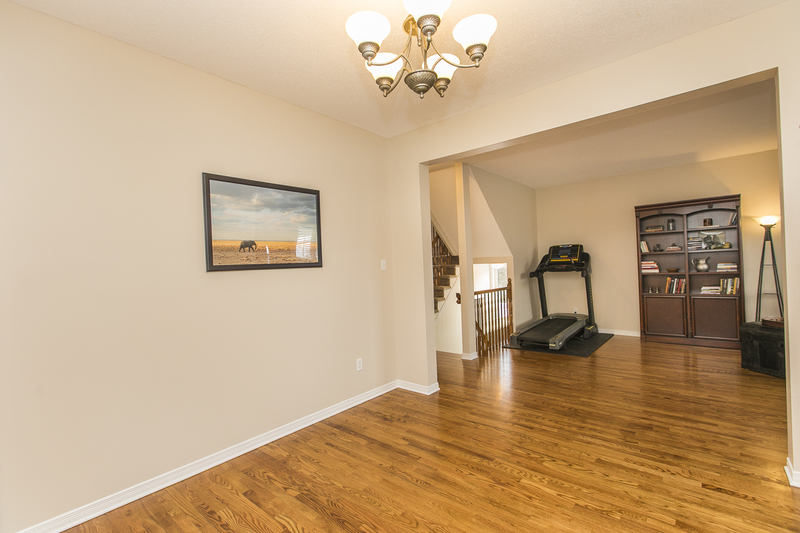 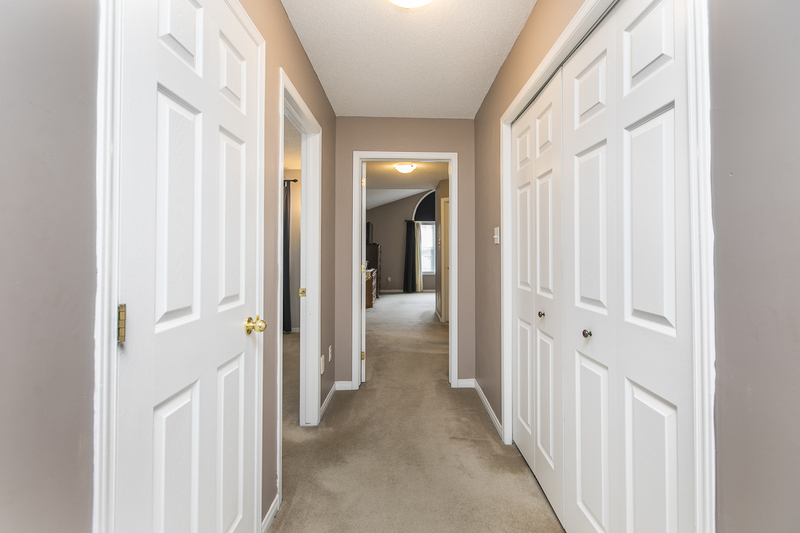 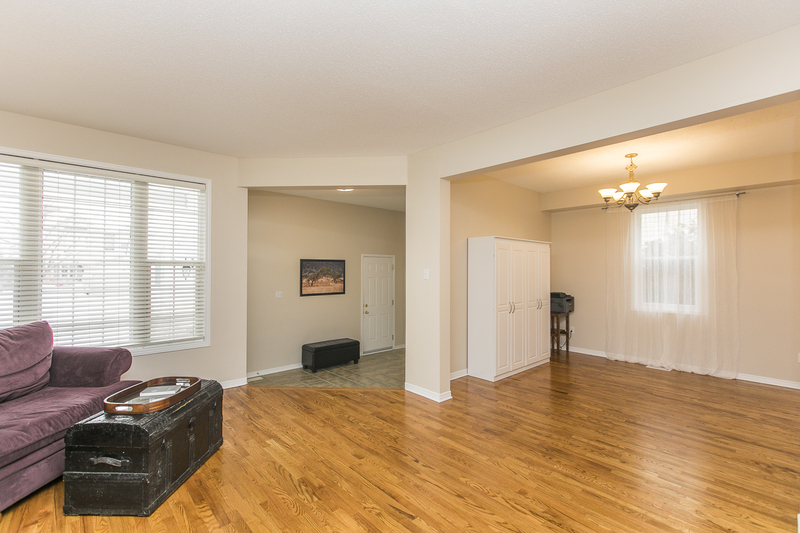 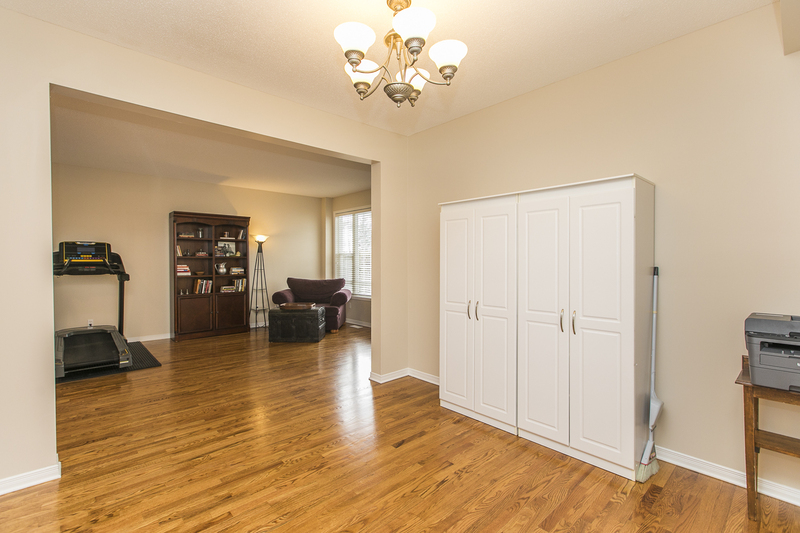 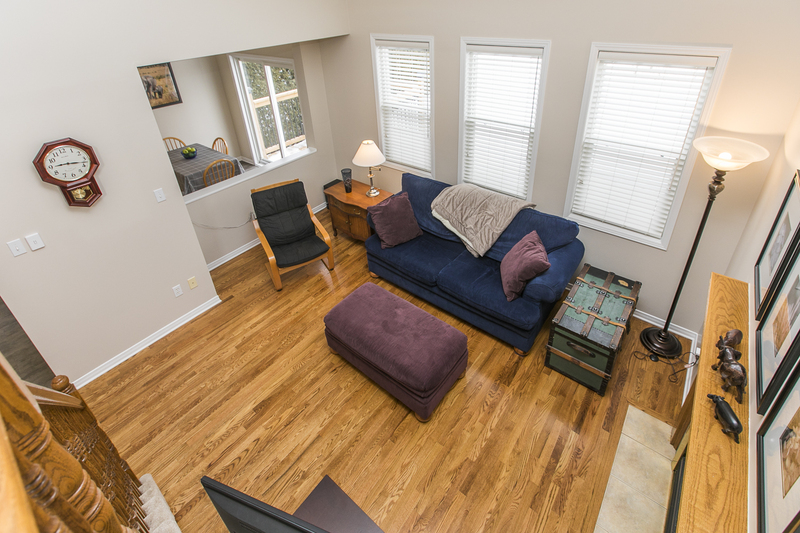 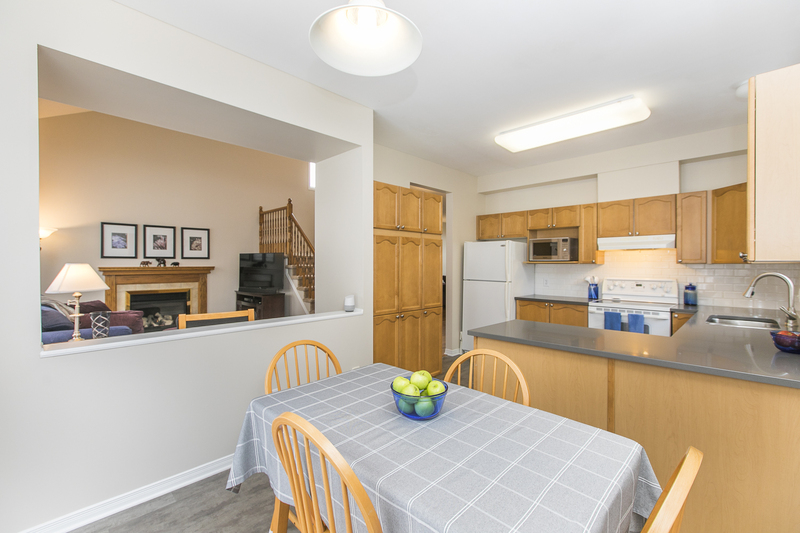 9 foot ceilings and hardwood throughout. 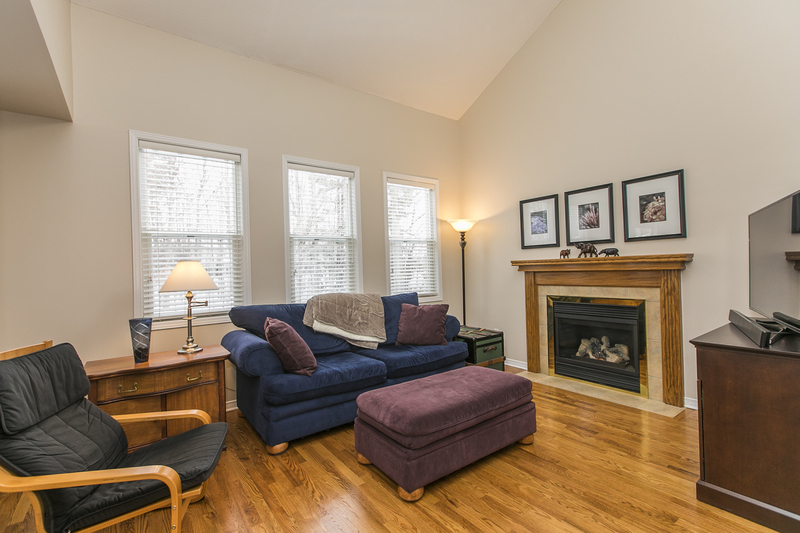 Spacious living room and dining room are perfect for large gatherings. 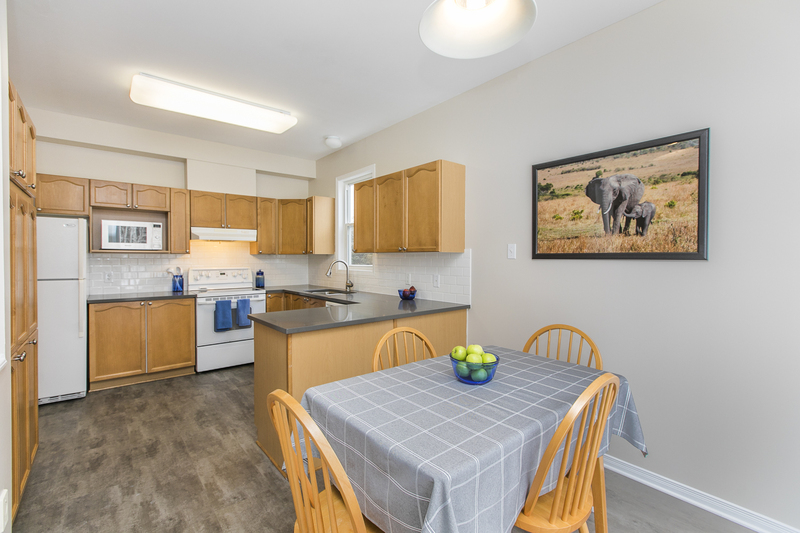 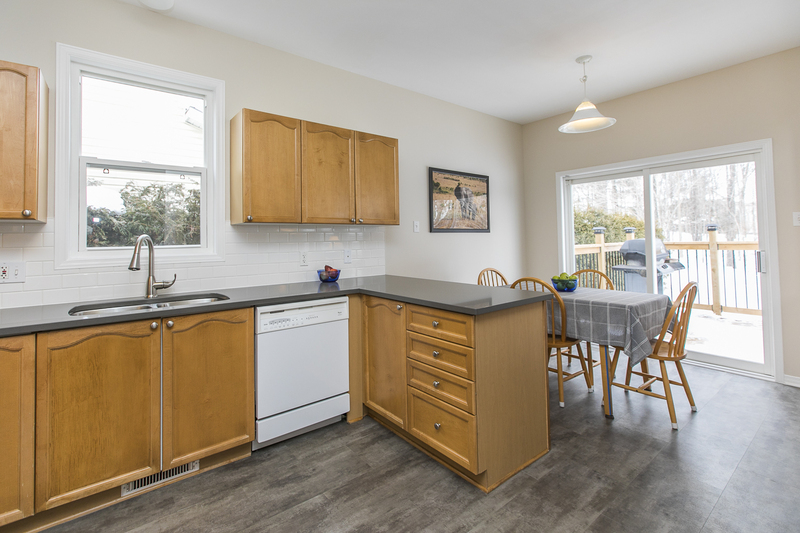 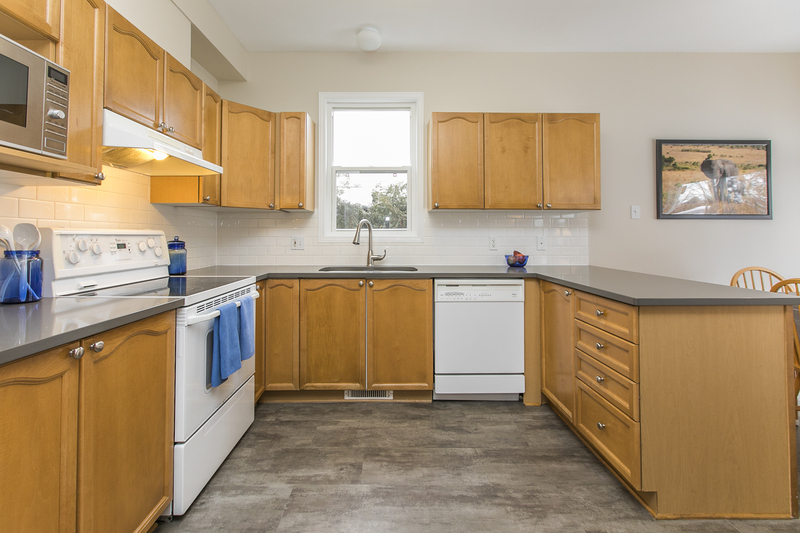 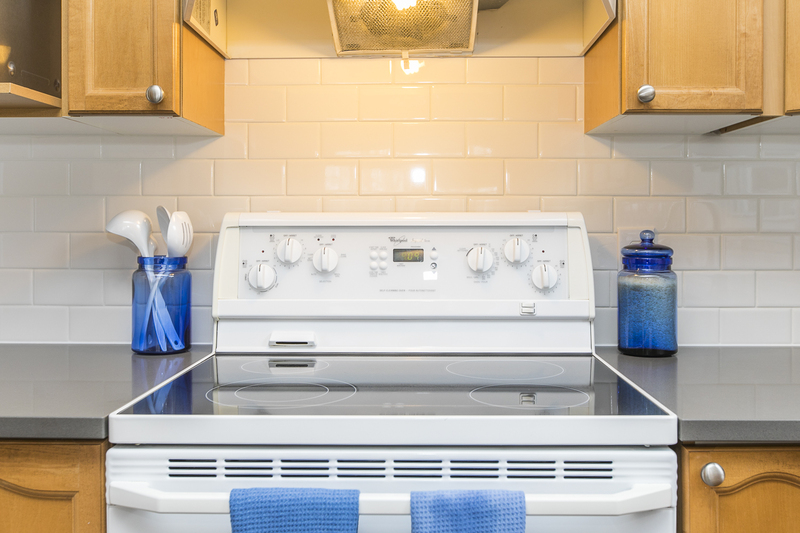 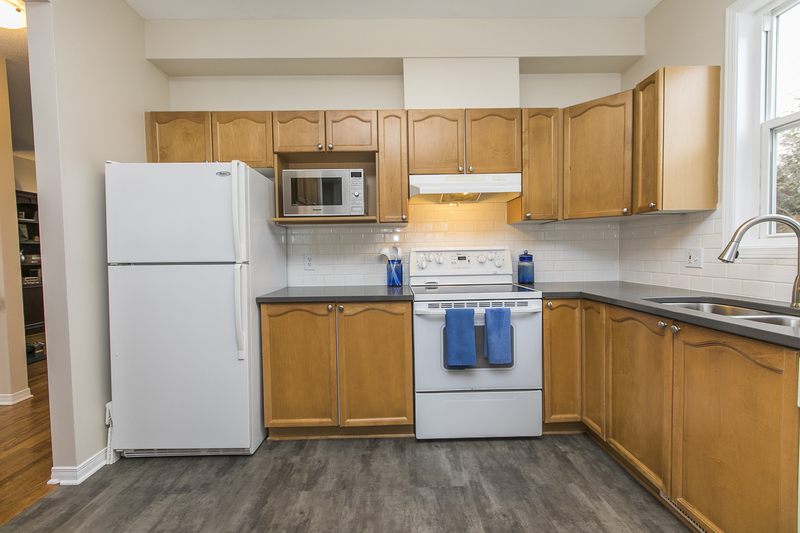 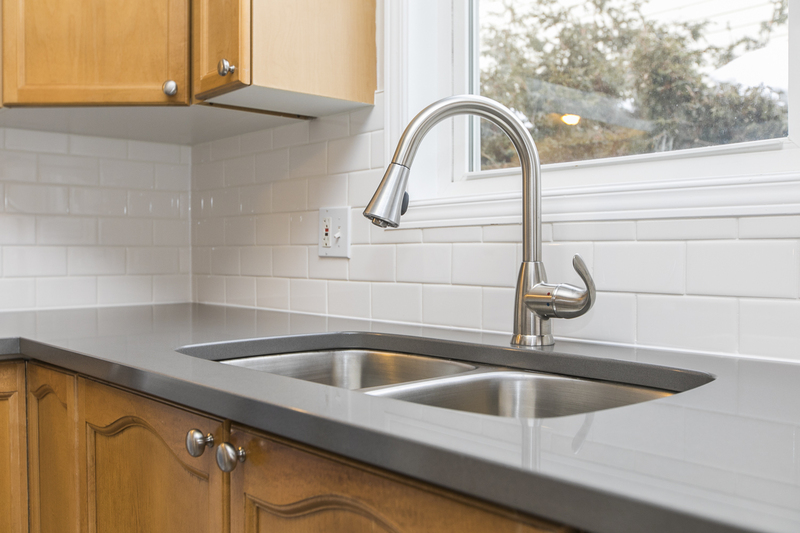 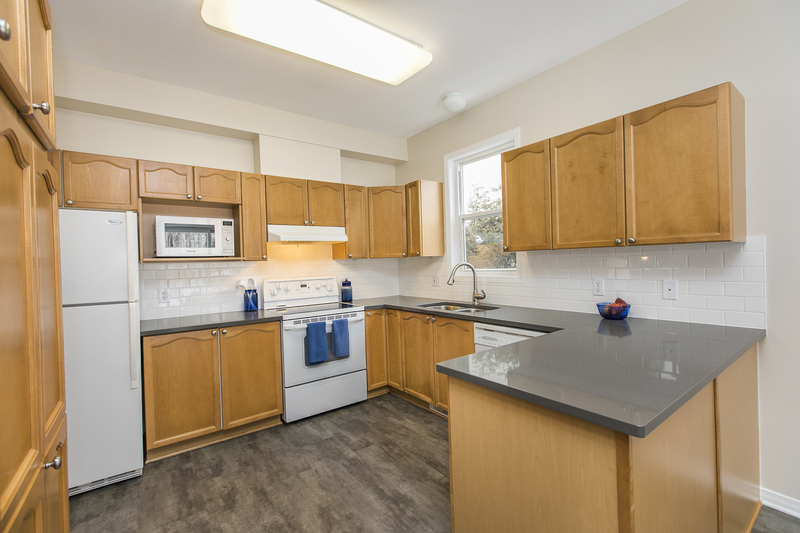 Updated kitchen features tons of counter space, cabinet storage and large eatin area. 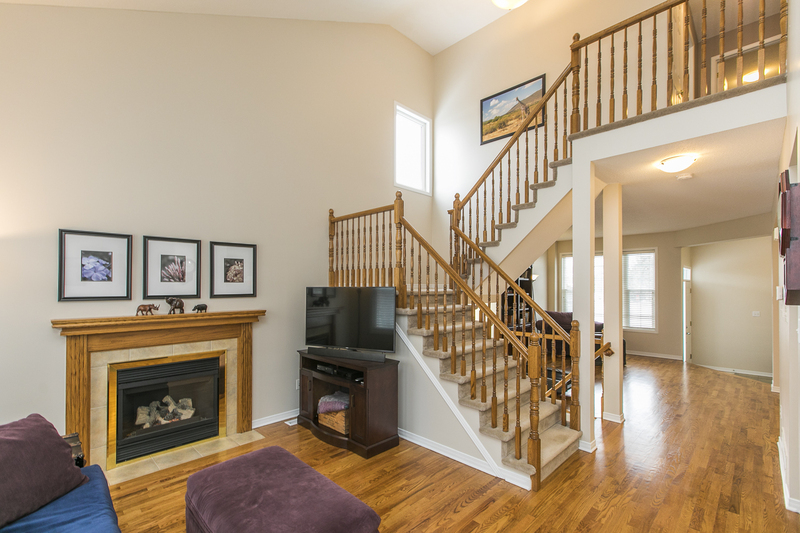 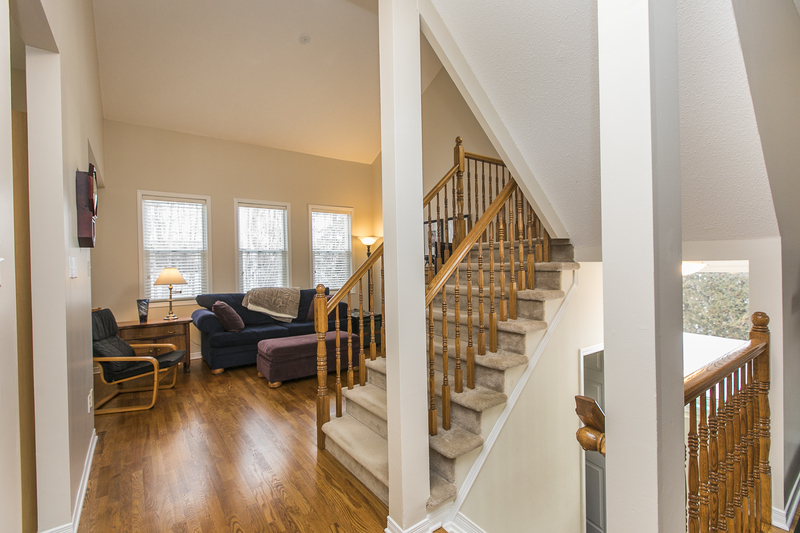 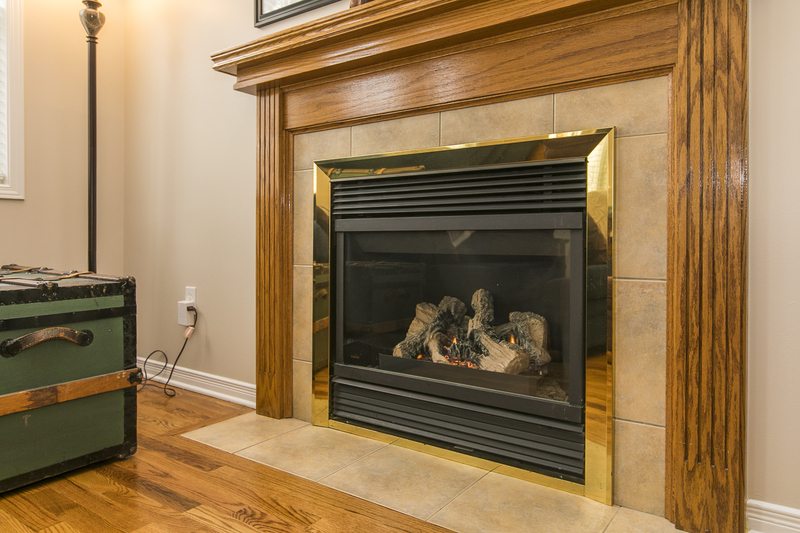 Cozy family room features gas fireplace and soaring ceiling to upper level. 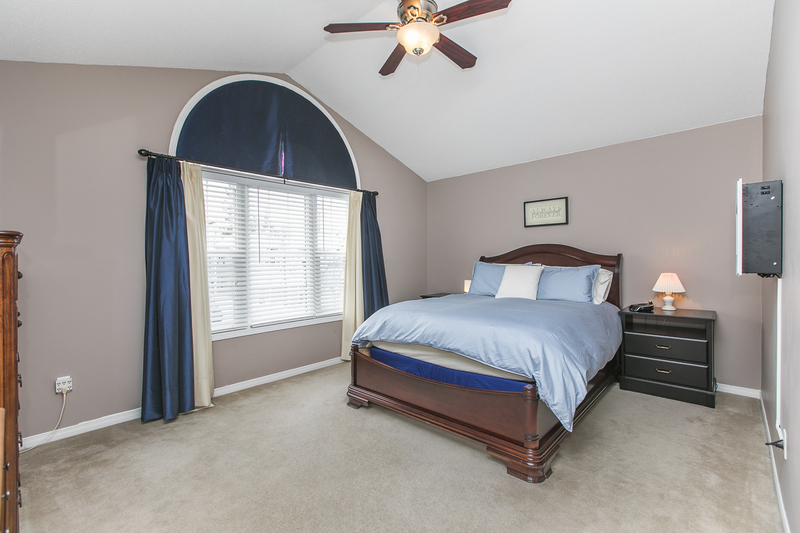 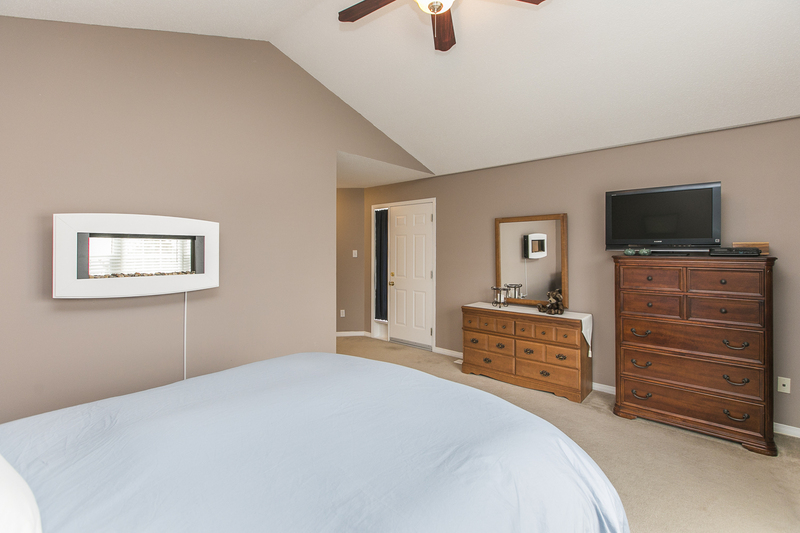 Master suite includes generous walkin closet, large 4 piece bathroom, and private upper level balcony. 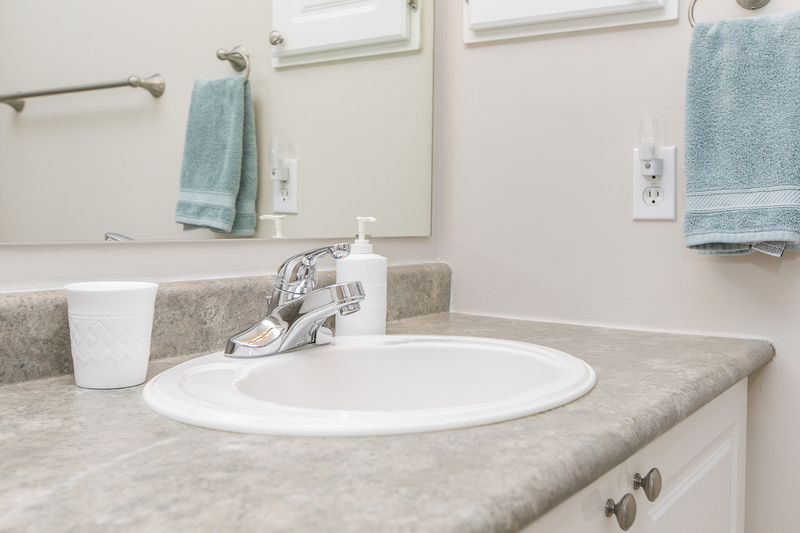 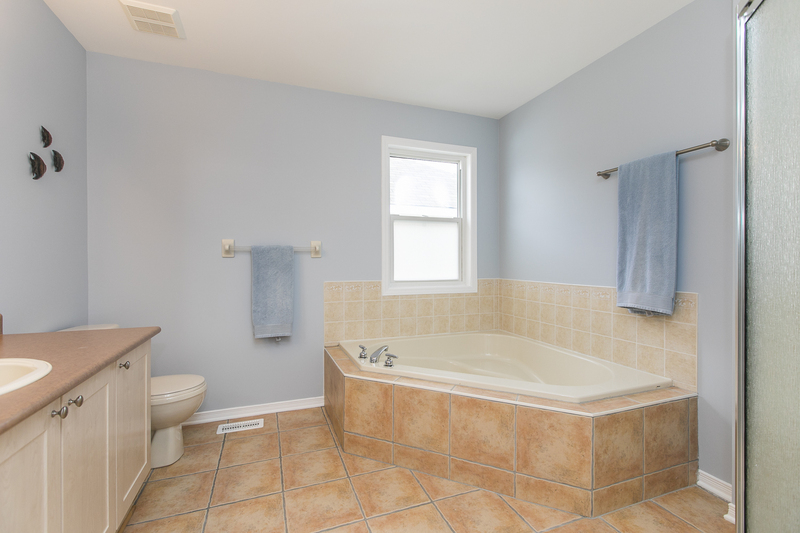 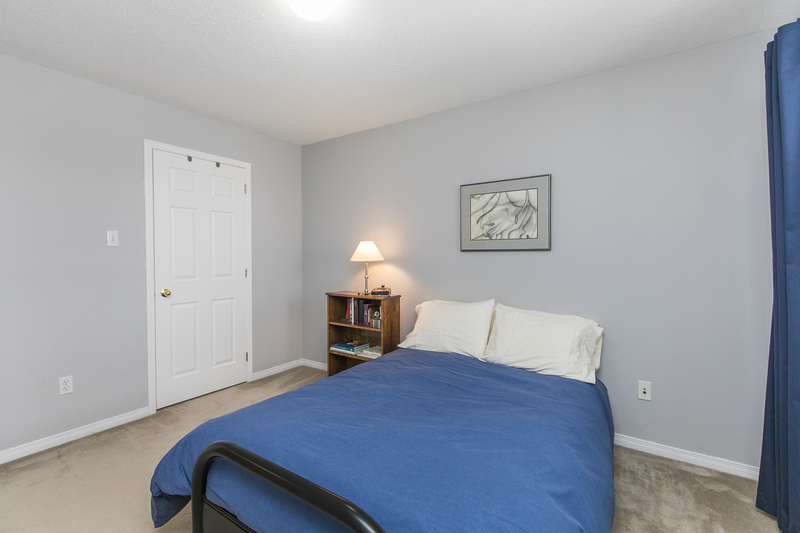 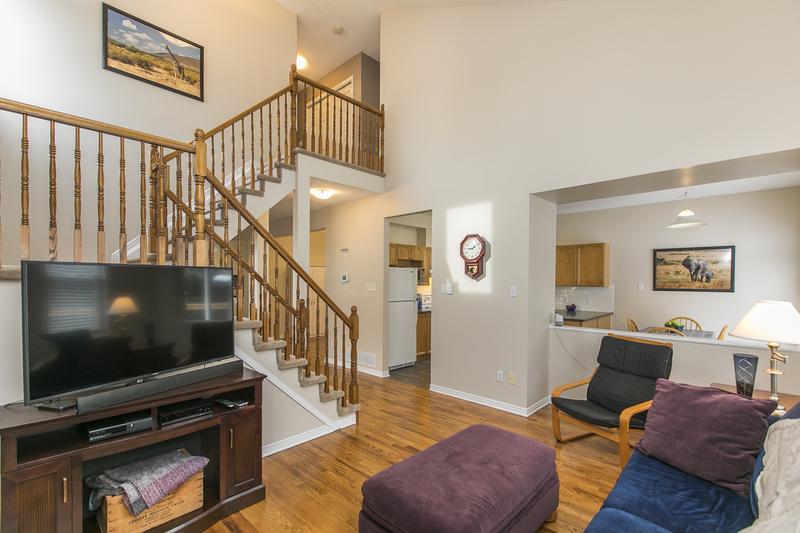 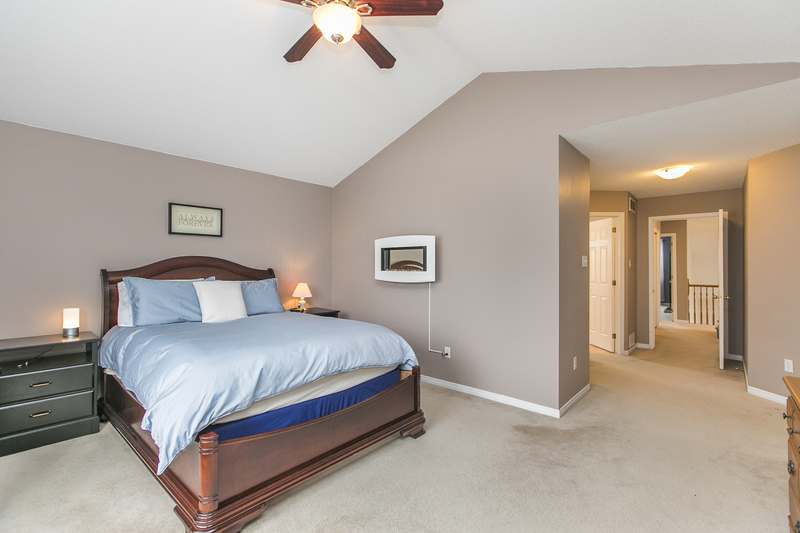 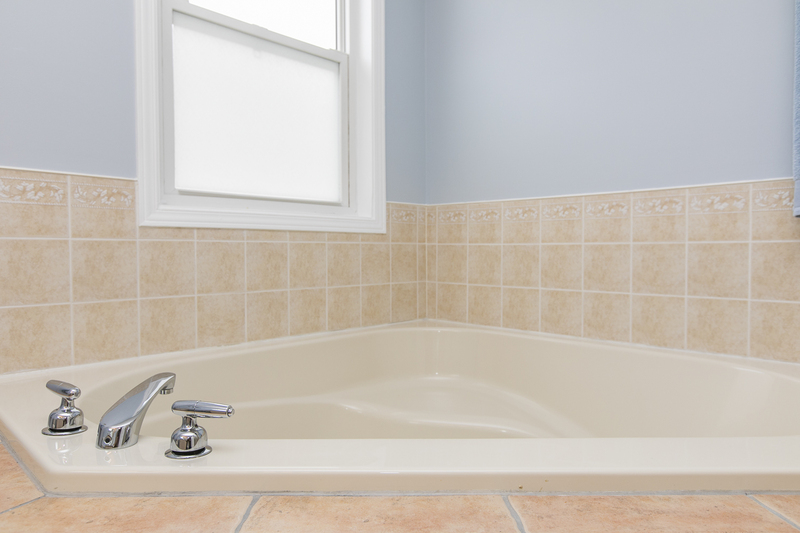 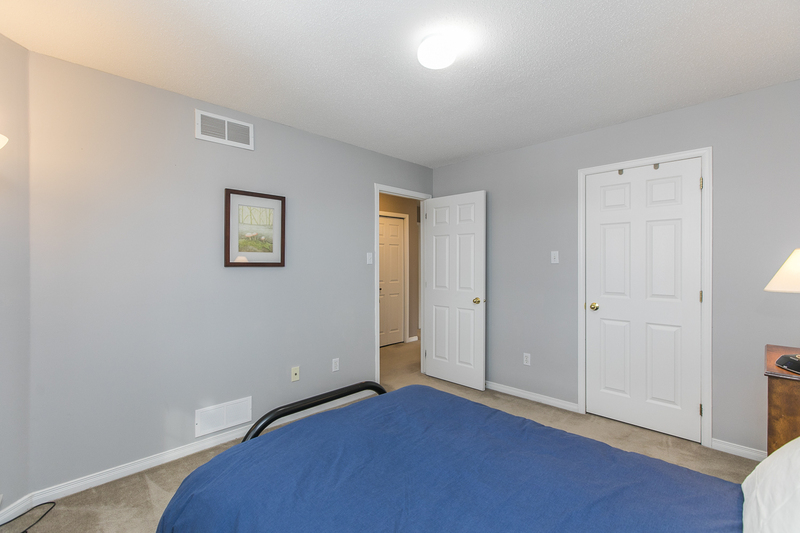 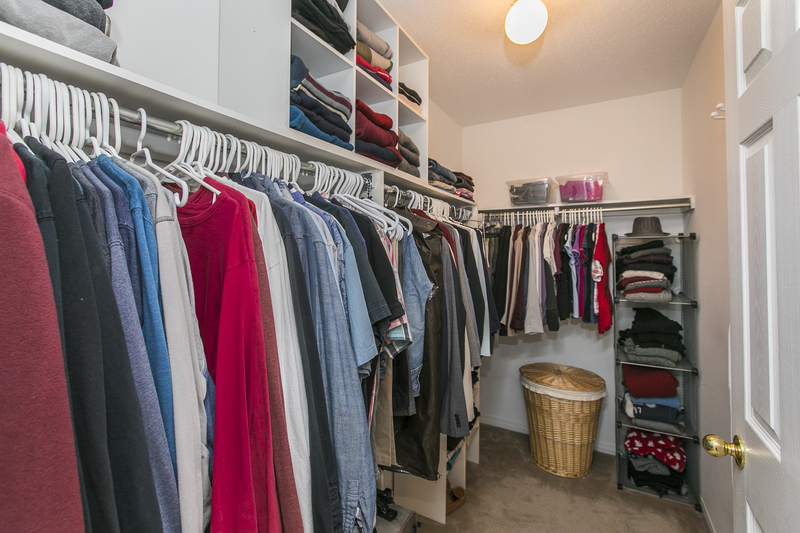 Second level also provides 2 more well sized bedrooms, full family bath, and laundry. 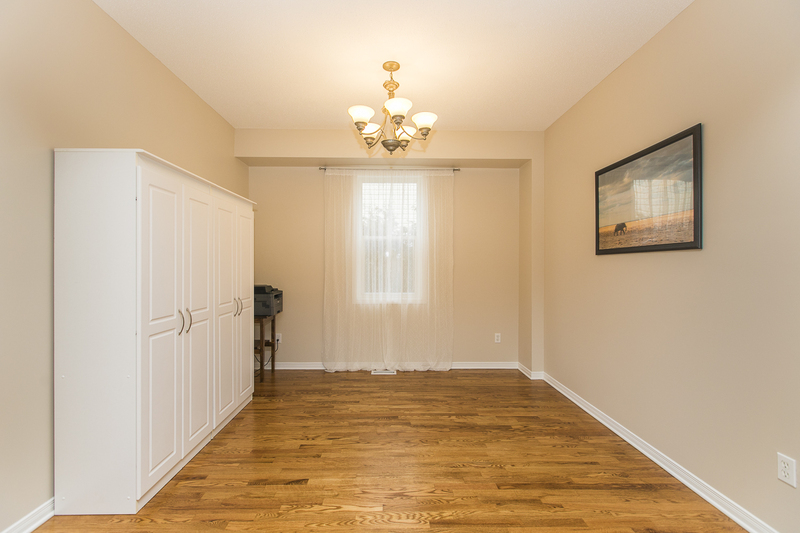 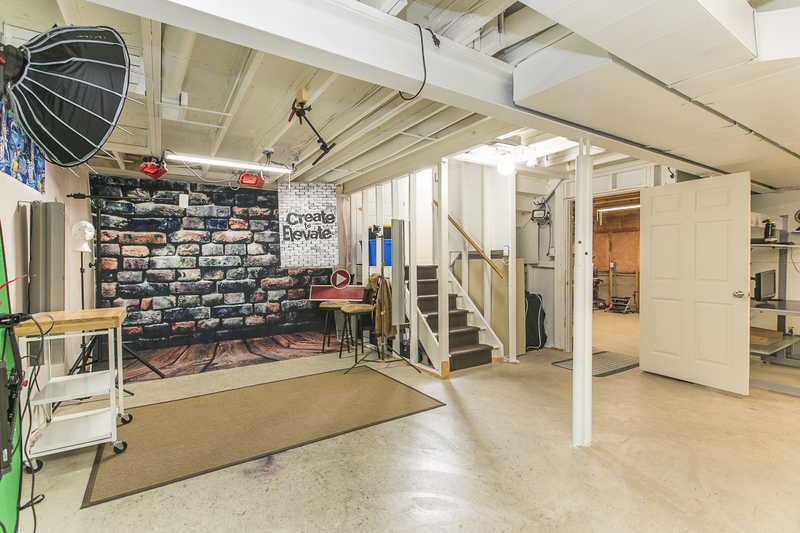 Basement is full of potential with high ceilings and wide open space. 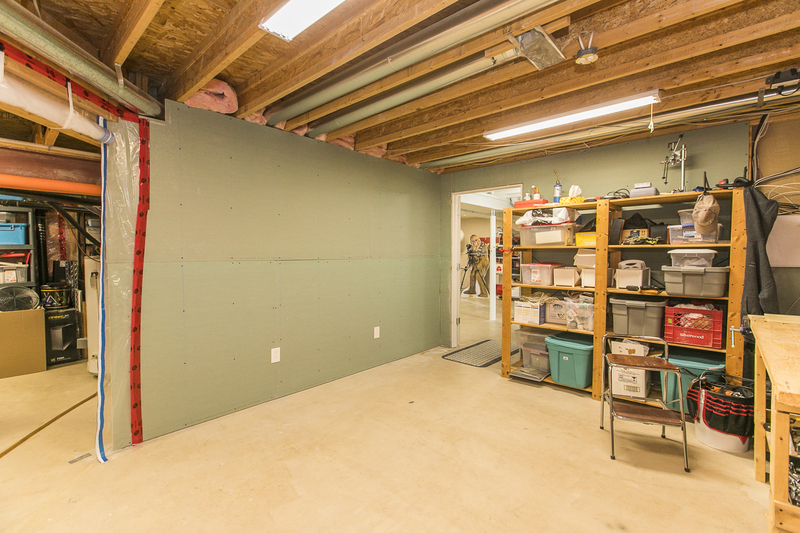 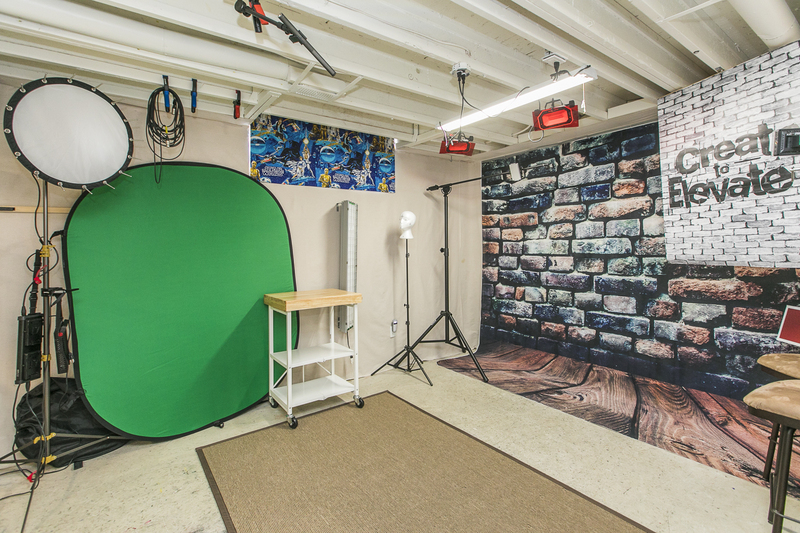 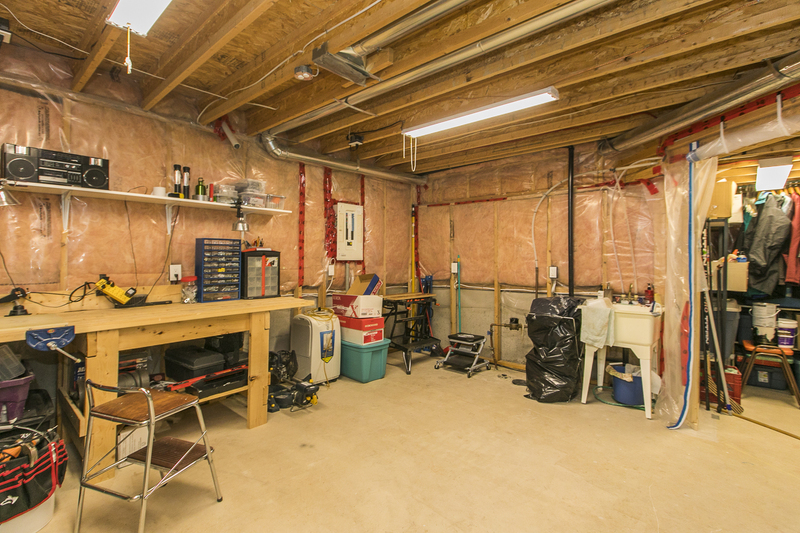 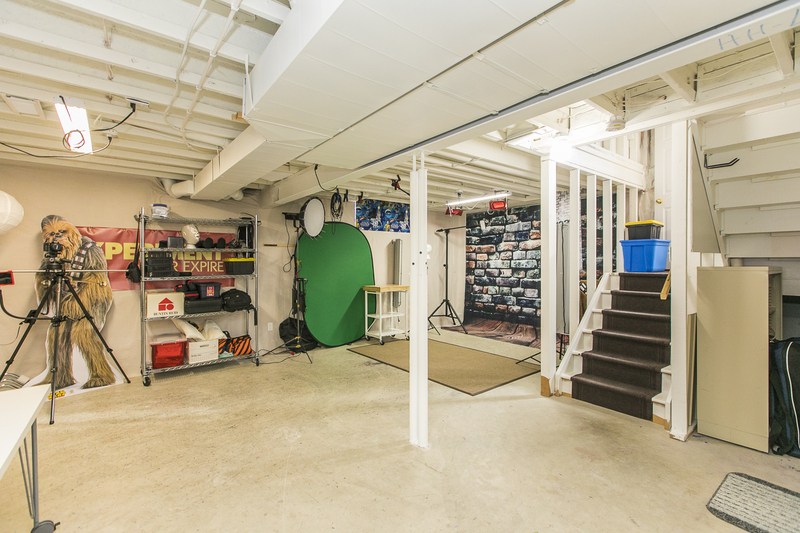 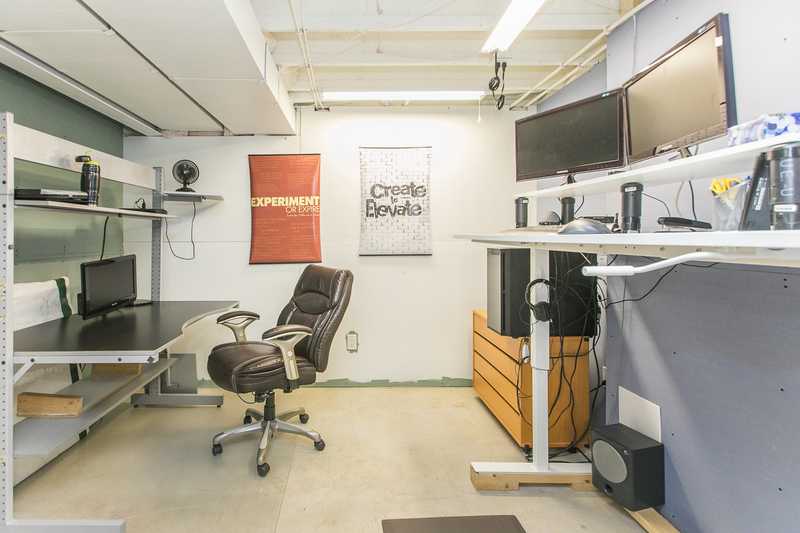 Extra workshop and storage included in lower level. 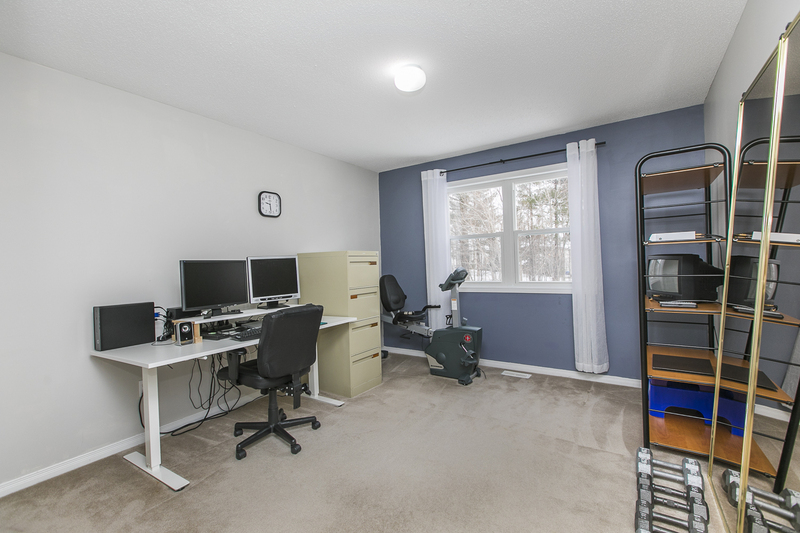 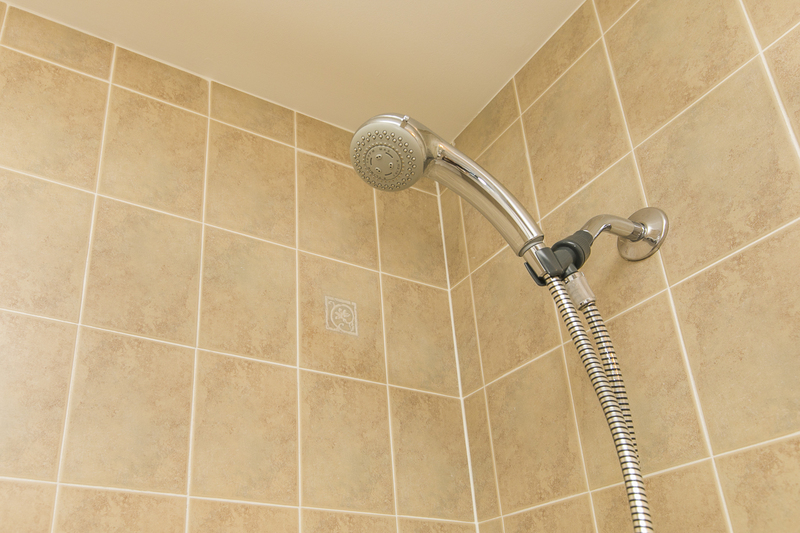 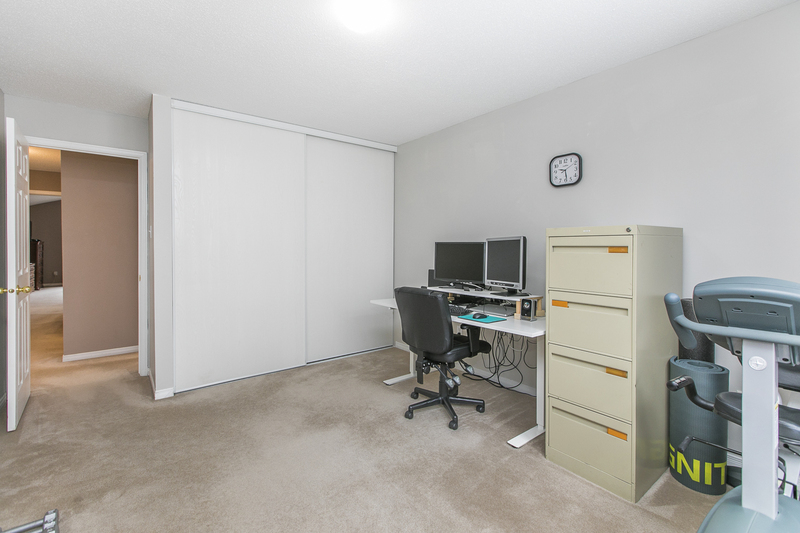 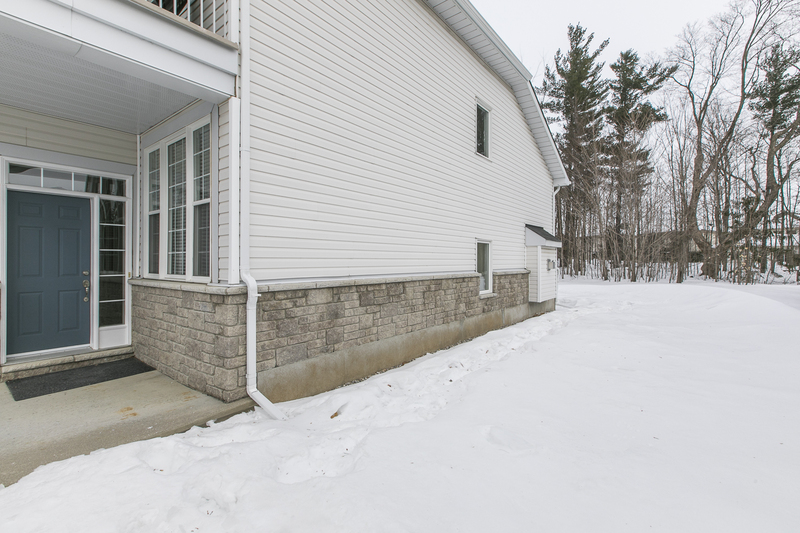 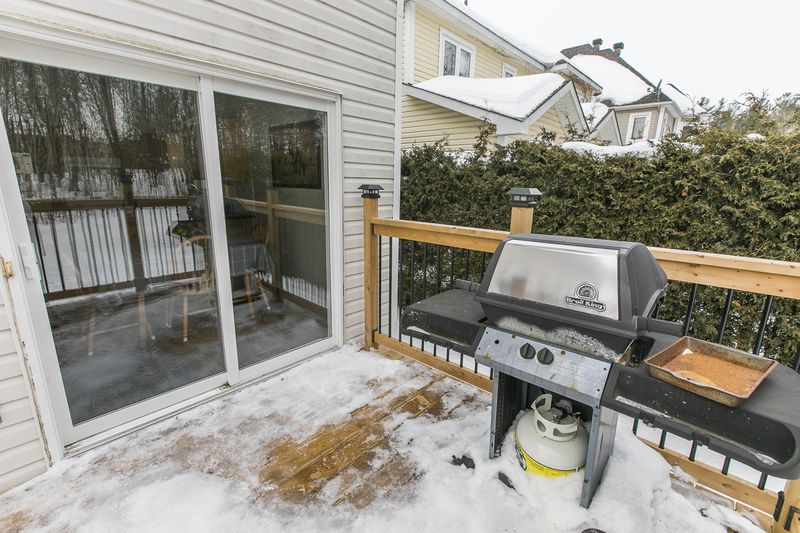 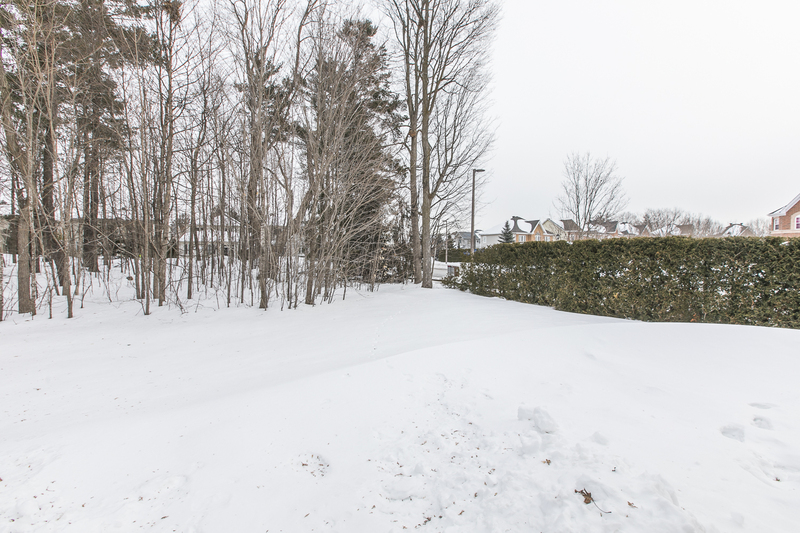 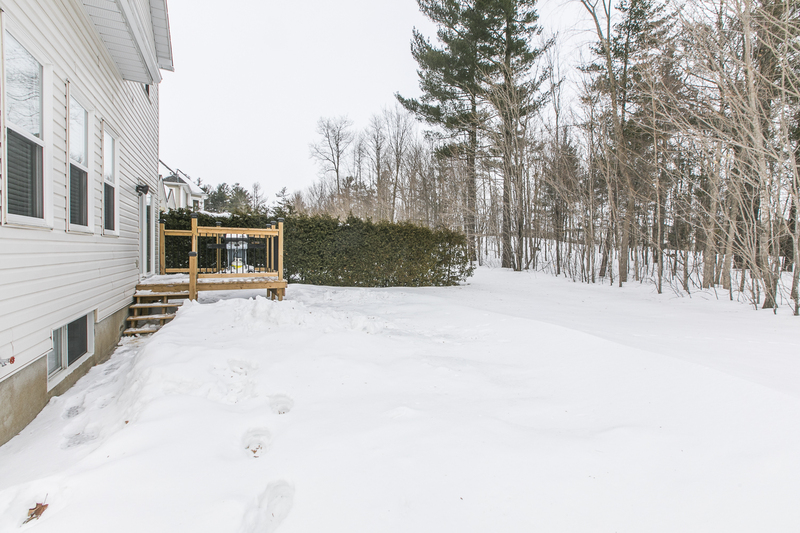 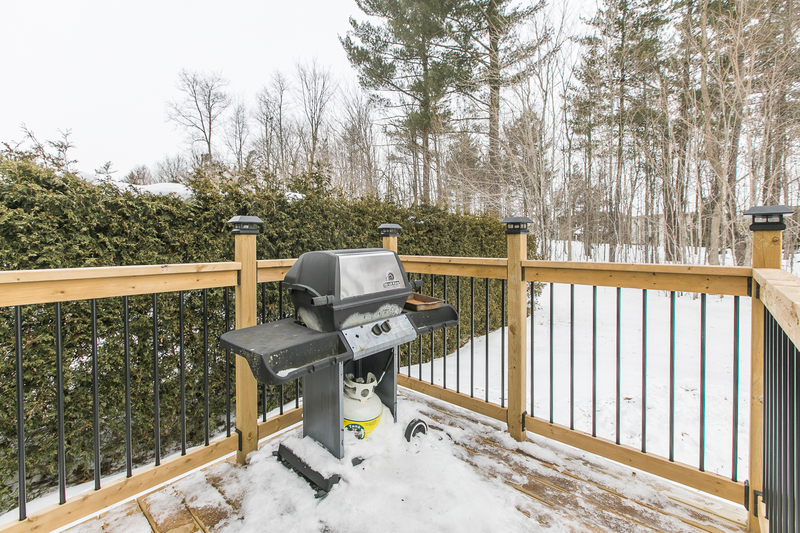 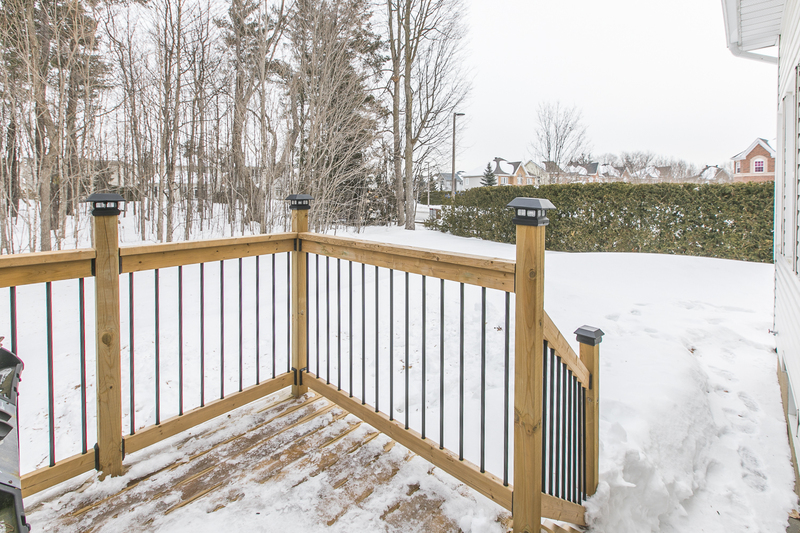 Property backs onto wooded area with walking path to neighbourhood park. 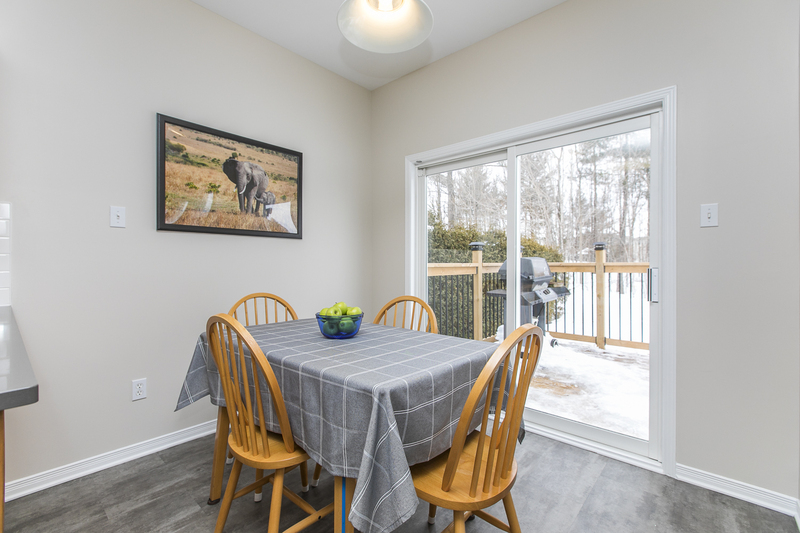 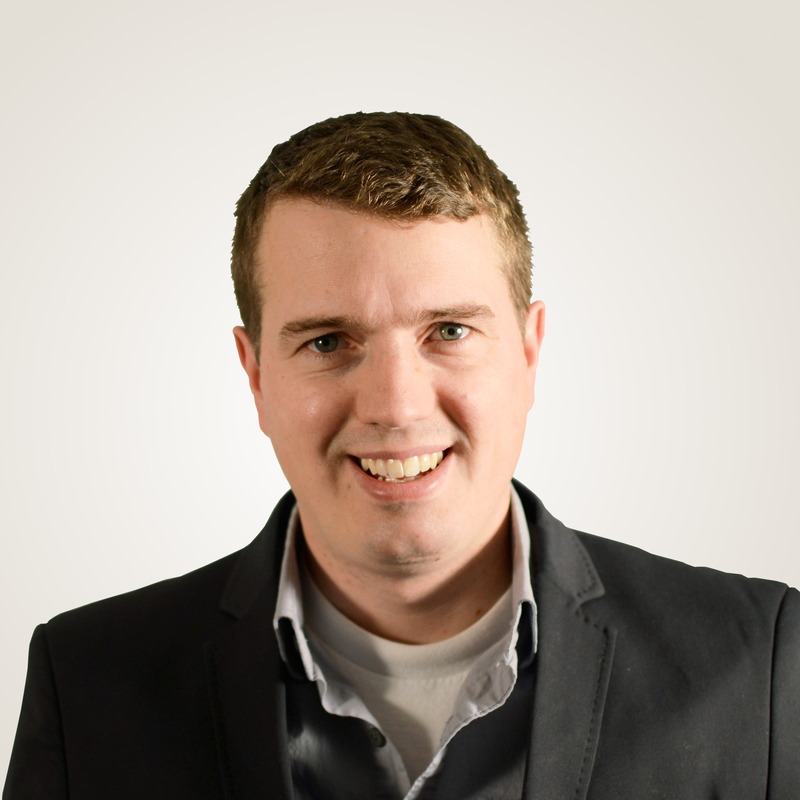 No presentation of offers until 4pm, Monday March 4, 2019.